Lauren Cotton brings more than a decade of demonstrated success in the nonprofit sector, where she has helped human rights and social service agencies raise more than $25 million. 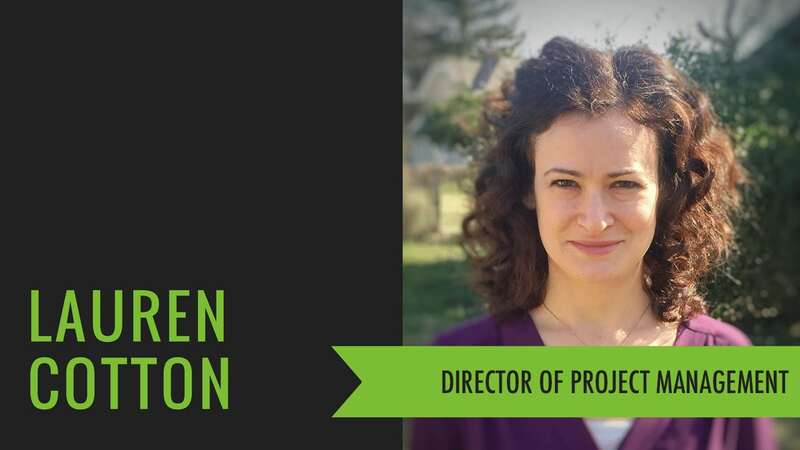 Having built holistic fundraising programs from the ground up, Lauren has experience across strategies – from foundation grants, to major donor cultivation, to special events – that help organizations meet ambitious revenue goals. For over five years Lauren was the Director of Foundation and Government Relations for PILnet: The Global Network for Public Interest Law, where she created an institutional donor program that supported a doubling of the organization’s budget. Most recently, she served as the first development director of Pony Power Therapies, an organization she helped transform from its grassroots origins to a sustainable organization with clarified programs, an expanded board of directors, and a diversified funding base. Lauren lives in Teaneck, New Jersey, with her husband, artist Andrew Cotton, and two young children. She holds an MA in International Relations from King’s College London and a BA in Sociology from Boston University.